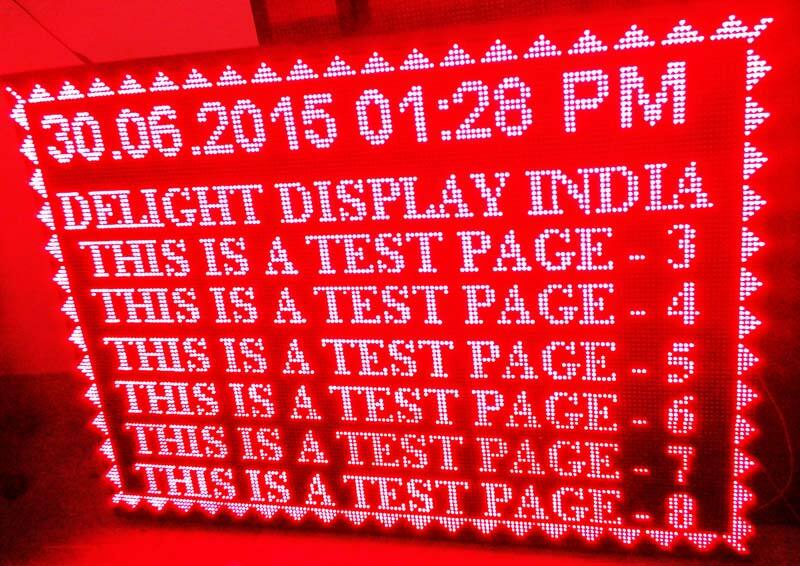 Our company stands as preeminent Manufacturer & Supplier of Multi Line LED Display Boards in the Indian Territory. We are backed by a team of deft professionals to come up with high-class array of Multi Line LED Display Boards in varied specifications and grades for the ease of the buyers. One can approach us for acquiring Multi Line LED Display Boards in tailored specifications.